The Russo Brothers have revealed the actor behind another member of the villainous Black Order in Avengers: Infinity War. 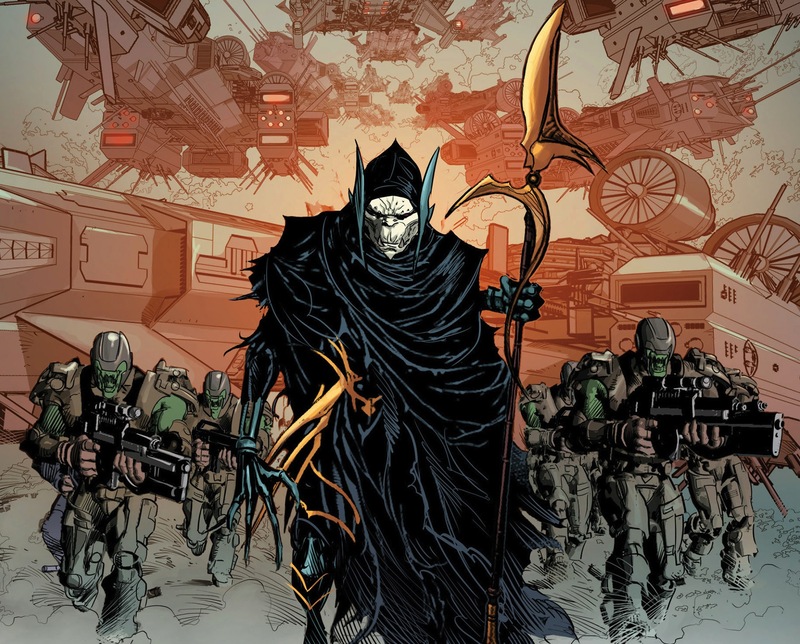 Actor Michael Shaw is providing motion capture for the villain Corvus Glaive, although it has not been confirmed if he is also the voice actor. Avengers: Infinity War opens in theaters this Thursday, on April 27th. 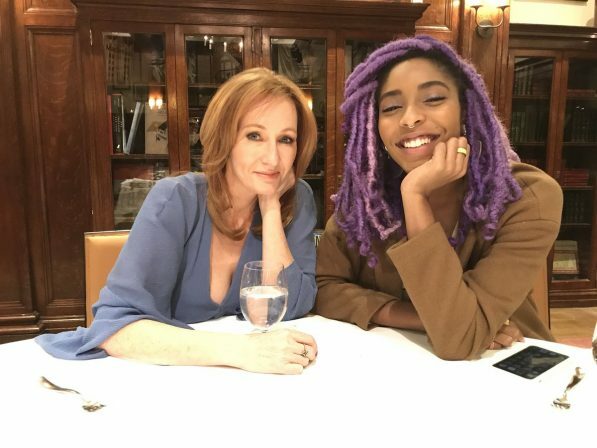 Writer J.K. Rowling has revealed a new character coming to the Harry Potter universe. Actress Jessica Williams will play Professor Eulalie Hicks, a teacher at the American wizarding school. She will appear in Fantastic Beasts 2, before having a feature role in the third film. Fantastic Beasts: The Crimes of Grindelwald opens in theaters on November 16th. According to producer Shawn Levy, Stranger Things season 3 begins filming today, April 23rd. Actress Millie Bobby Brown shared an Instagram image from behind the scenes as the cast and crew assembled for the start of production. 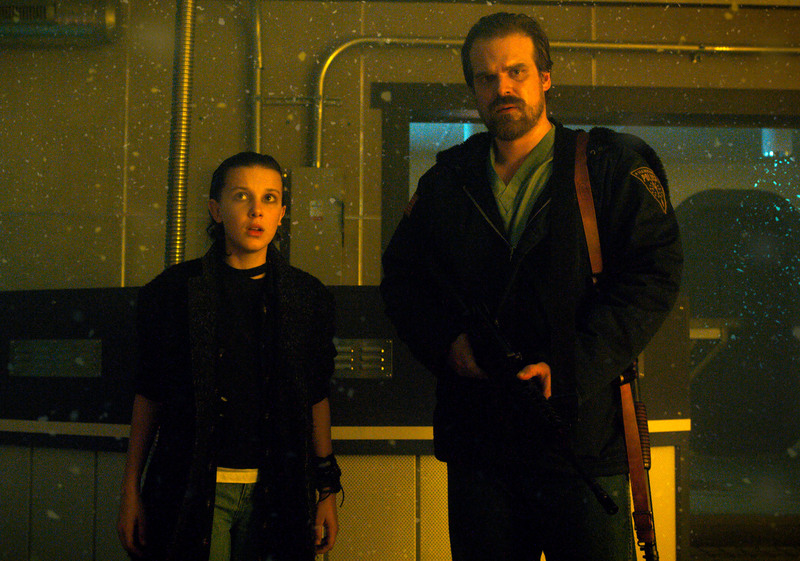 Stranger Things season 3 has no current release date, but seasons 1 and 2 are currently streaming on Netflix. Marvel Studios President Kevin Feige has confirmed that Marvel Studios will not be present at Hall H during this year’s San Diego Comic Con. The studio will still have a presence at the show, and will still be hosting a smaller 10th anniversary panel. 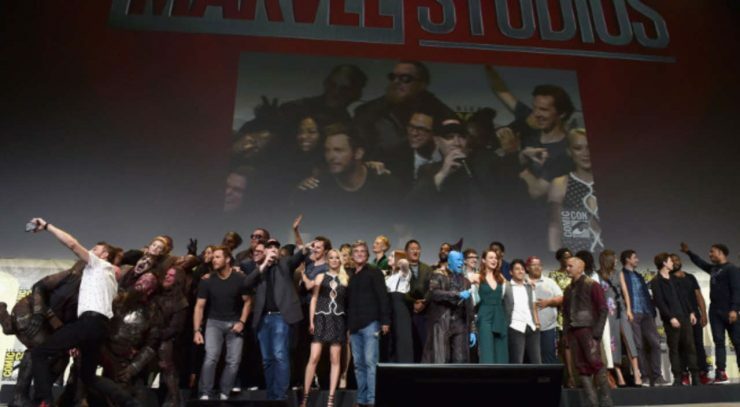 Marvel will not debut any exclusive film news in Hall H ahead of the 2019 releases of Captain Marvel and Avengers 4.